We have been pioneering relational and restorative approaches in school settings, childrens' homes, social care, housing and youth justice since 1994. 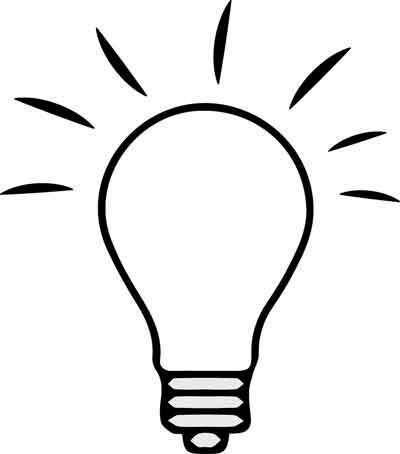 We help unleash people’s creativity, inspiring them to take what they have learnt and adapt on a personal and professional level. We offer lively, challenging and experiential courses. Our dynamic courses are suitable for educators, care staff, youth justice professionals and the wide range of staff supporting families and children. 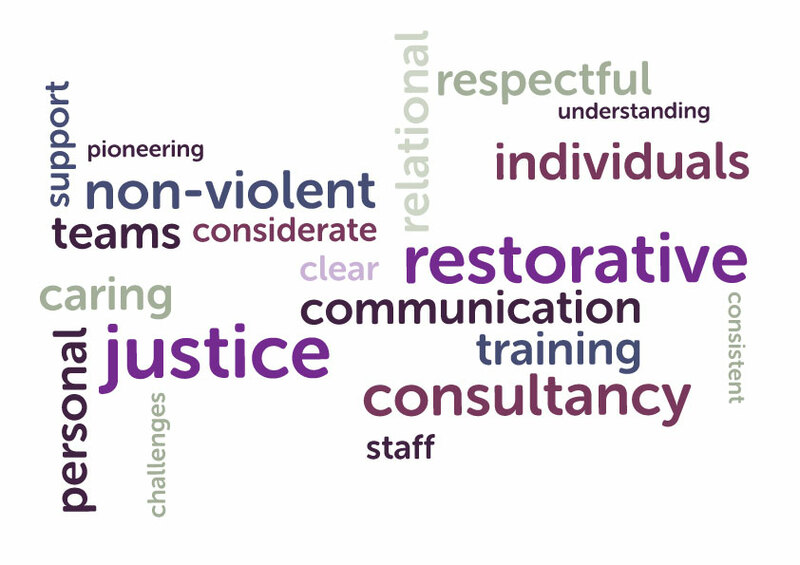 Transforming Conflict is one of the UK's leading providers of training & consultancy in the field of restorative approaches in schools, residential care and other youth settings. 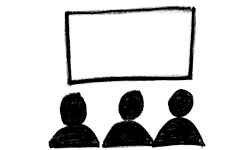 Here you will find a variety of training resources, literature & films all focused on restorative approaches in school settings, childrens' homes and in the arena of social care, housing and youth justice. 1994. We offer training and consultancy to people (staff teams and individuals) who want to engage in a more caring, considerate and respectful way and who want to be treated themselves in this way. 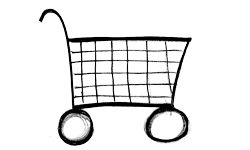 To deal more effectively with their own conflicts and challenges and to help others to do so. All our training – in its content and its delivery – is inspired by the philosophy and principles behind Restorative Justice and we are also great fans of non violent communication, originally developed by Marshal Rosenberg. threats of violence and low-level disruption can become a thing of the past. 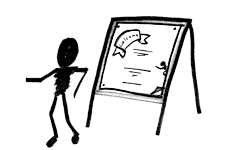 We offer a clear, consistent, replicable model of practice – whilst also unleashing people's creativity, inspiring them to take what they have learnt and adapt it for their own setting. life-changing insights that have changed their practice forever. Our courses are very practical – people can make a start putting what they have learnt into practice from the day after the course. We also provide some great resources to share with those who take a more reflective approach, and want to look at the evidence and theory before taking the plunge. 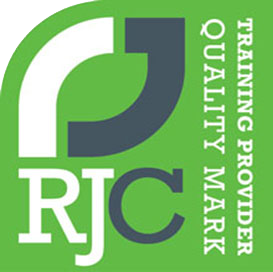 In recognition of the high quality of both the content of our courses (which are linked to National Occupational Standards for Restorative Practice) and our service delivery. You know you are in safe hands with us. 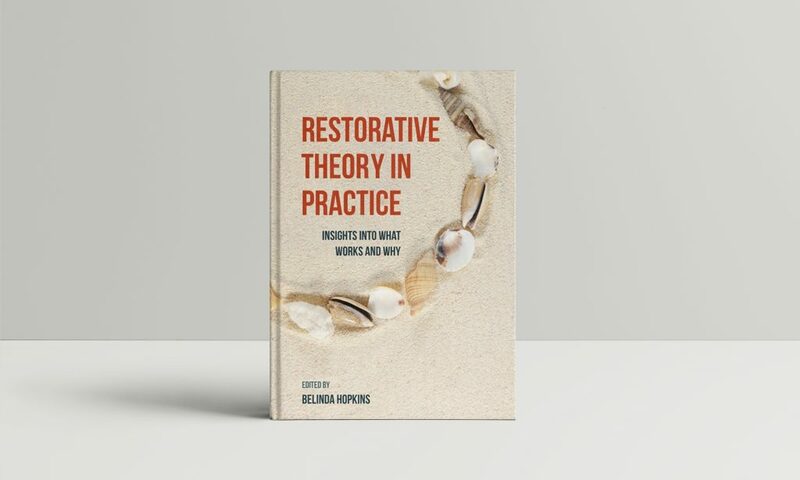 For further inspiration have a look at Belinda Hopkins’ new edited book, Restorative Theory in Practice, in which 10 practitioners offer different theoretical explanations for what is happening in a restorative meeting. This book will deepen your understanding and fine-tune your practice. We are proud and thrilled that of the first 5 schools to be awarded this prestigious award 4 of them are schools we have worked with and supported, in some cases for many years offering consultancy, training and ongoing support. Moulton School & Science College began its restorative journey only 2 years ago but has done very well to gain the award in recognition of the progress they have made. Iffley Academy in Oxford is for children and young people with complex learning needs and has been pioneering restorative approaches in this sector for over 16 years. Childs Hill School in Barnet was one of the first primary schools in the borough to send staff along for our five day course for teachers. We ended up training the whole staff and have been back since to offer refresher training for new staff, including the new Headteacher. The school featured in our own introductory film and has also made their own about their journey which you can watch on our film page. In the academic year the award was received the schools had their best ever results at both A level and GCSE's which they attribute in part to the restorative culture which ensures that the needs of staff and students are meet which has enabled everyone to give their best.